Keep up to date on everything Incentivefox from press releases to community involvement and events. Attracting Quality Candidates Just Got Easier with Incentivefox’s New Employee Referral Program. Incentivefox has rounded out their already robust marketing suite by introducing Employee Referrals as a new featured program that aims to encourage recruiting and reward for successful hires. Incentivefox, experts in reward and incentive programs that drive customer and employee referrals, retention and engagement, have announced their newest program - Service Loyalty Rewards which will streamline, simplify and automate service loyalty programs for dealerships and their customers. Incentivefox, a premier customer relationship marketing firm that builds tailored referral and reward programs for automobile dealerships has partnered with Podium, the leading customer communication platform for local businesses, to bring together two powerhouse companies that work to increase the online credibility and visibility of their shared clients and improve local search engine optimization. Incentivefox and ddk Genius Group are excited to announce a partnership that will mesh the best of two worlds. Incentivefox boasts a revolutionary relationship and retention platform where dealerships can easily collect referrals, re-engage customers and reward them for taking action. ddk Genius Group creates customer models based on proven scientific methods in which consumers subconsciously make buying decisions. Together they are releasing the first Decision Science solution for the Automotive Industry. Incentivefox, a leader in revolutionary marketing programs that utilizes a customizable reward platform where companies can easily collect referrals and re-engage with their customer base has announced details of its latest offering, Employee Rewards. 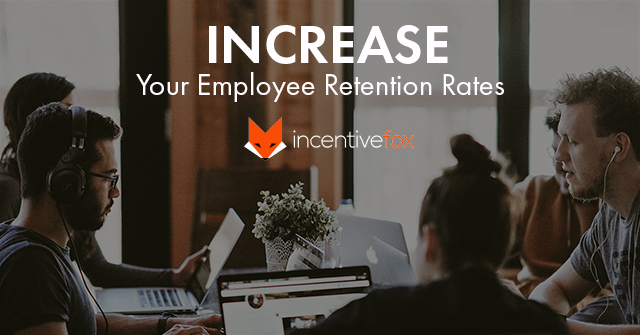 A new solution that works within the Incentivefox platform to increase employee appreciation and retention. 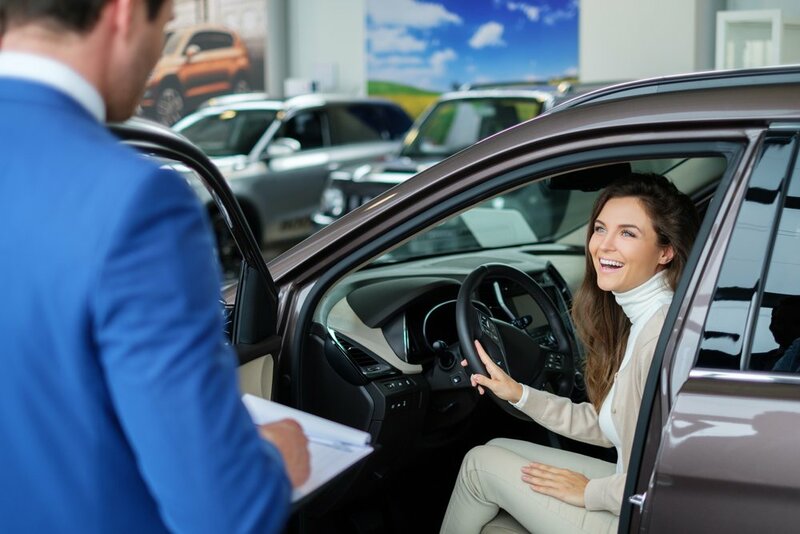 To increase referrals, some dealers have turned to online programs that reward customers for recommending family or friends in the market for a vehicle. 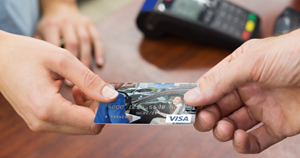 The dealer's report success, especially among customers who are comfortable in a digital environment. Incentivefox announced the release of their latest lead generation program that allows dealerships to turn their website into their most powerful website lead generator by offering or generating enticing high perceived value offers and/or reward cards follow up campaigns, all backed by powerful analytics and proof of ROI.